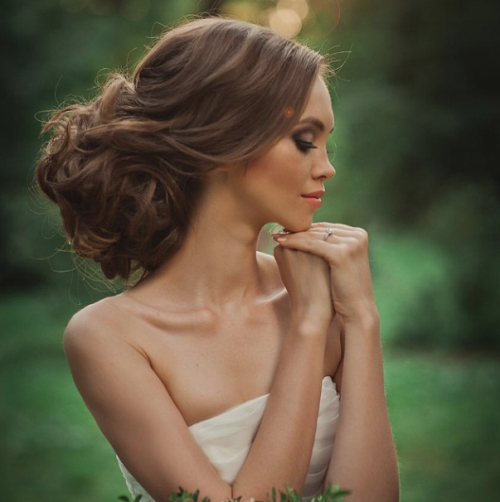 Classic Wedding Hairstyles: Beautiful and Gorgeous, These Are All Time Favorites! For curly hair: If you are one of those with curly hair and always fret whether these can help you look fabulous. Here is the answer, this classic style require you have curly hair which have been simply cut short and allowed to remain loose. These are uneven curls where some are small and others a little large. Curls surround the face to give you a very enigmatic and mysterious look. 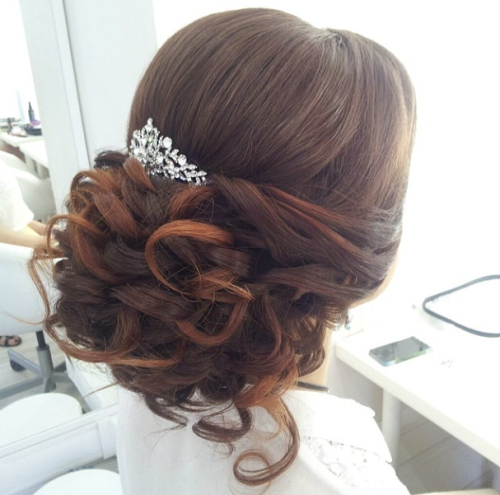 The bride can wear tiara for hair decoration. Hair clips on both sides would help the hairstyle look beautiful. Another example of classic hairstyle is simplistic yet powerfully effective. 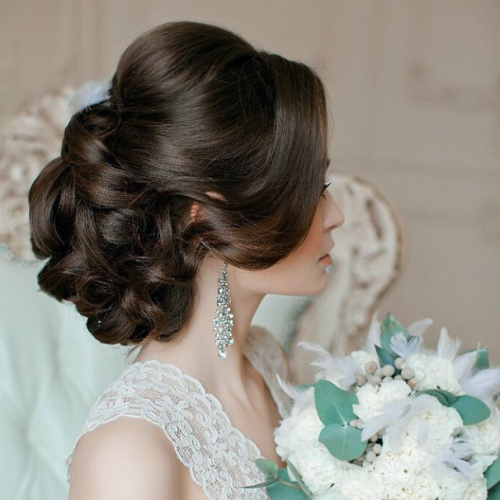 This hairstyle requires the bride to have long hair. This one looks great for all hair colors. 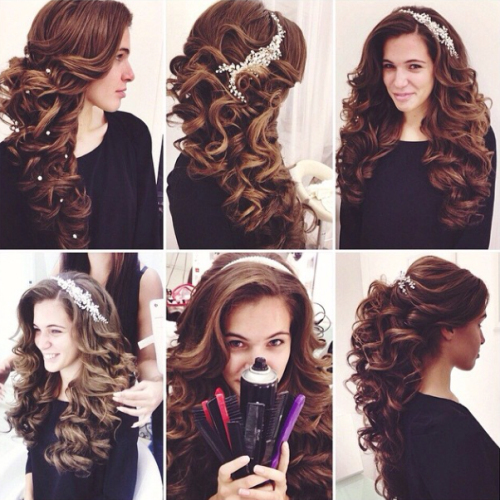 Hair styling requires hair to be curls into large curls which are then tied loosely till bottom. 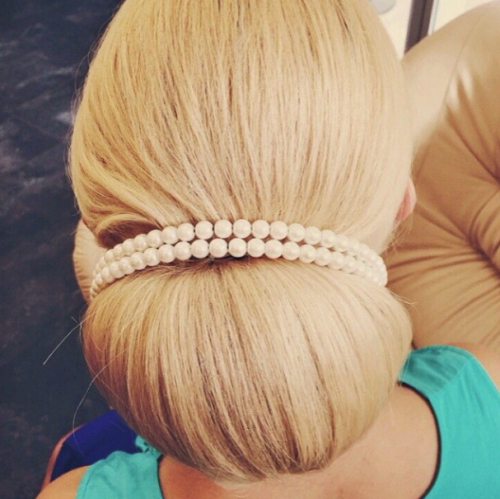 A jewelry hair band can be used as a hair accessory. This style is fit for formal as well as casual wedding. 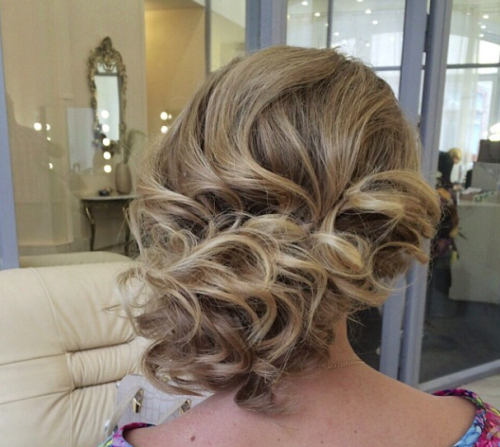 As a classic style you have another hairstyle that requires curls. You will require medium long hair for this style. 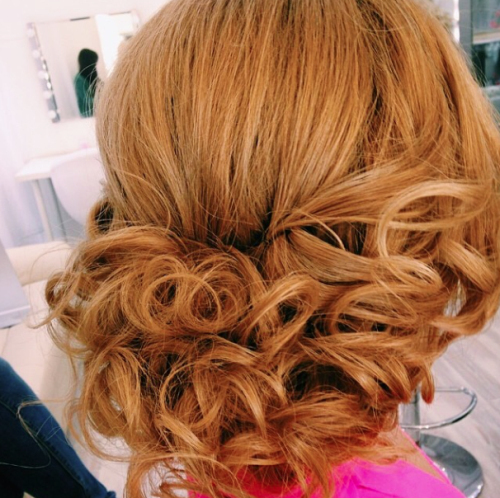 This style is combine with bangs on the forehead and curls allowed to remain at the back of the head. 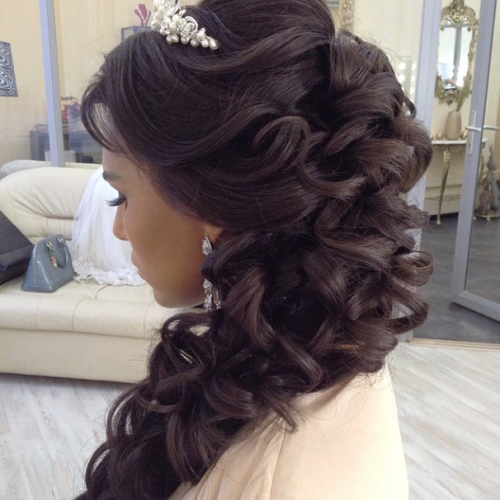 The flowing curls look beautiful and the bride looks stunning. This would look stunning for black hair. 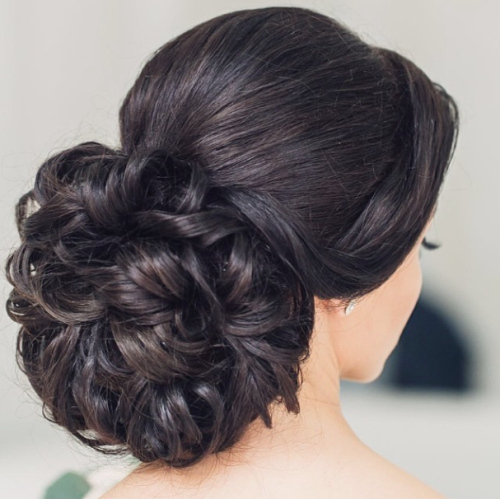 This hairstyle is fit for casual weddings. 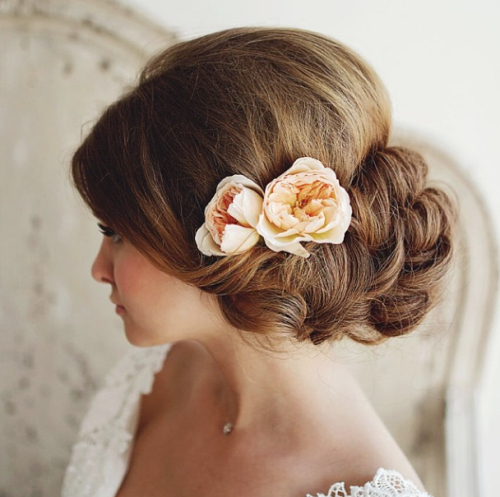 Another simplistic yet casual hairstyle does not require curls. 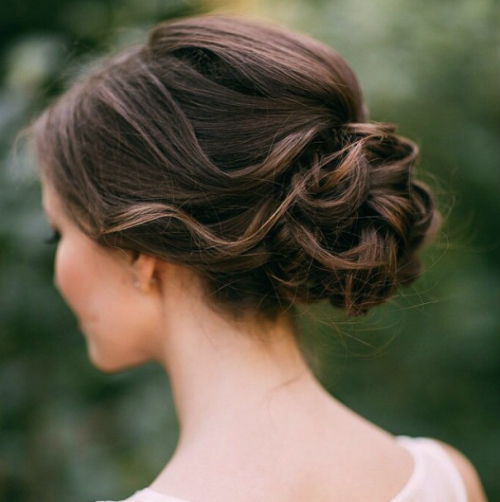 Here straight hair is given a light twist backwards to be tied into a loose bun. Here the parting is on the side. 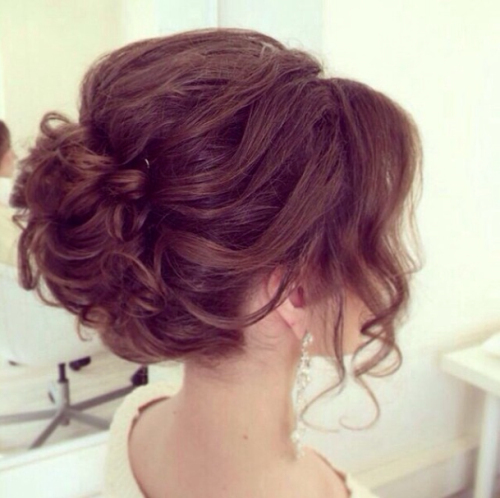 There is also a loose updo, this look give the bride a sensuous, beautiful and a classy look. Bride can use this for a formal or a casual wedding. 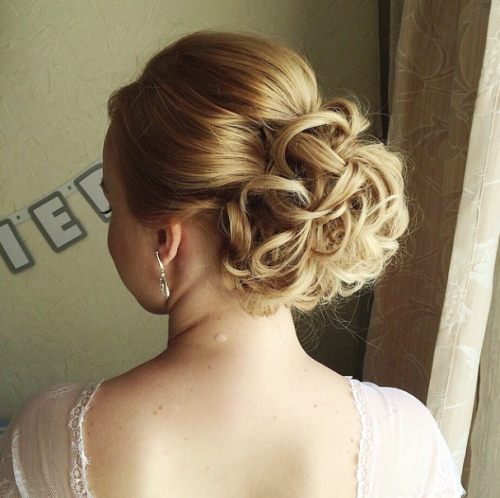 There are several classic wedding hairstyles, you can use the internet to find more about them. Moreover, try every style you like and find out the best one for you. If you are aiming for a classy wedding, you should take advice of those near to you. 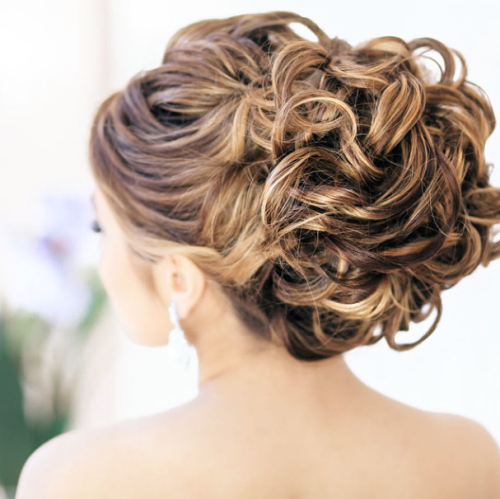 You can also hire professional help who can guide you regarding dos and don’ts of hairstyles. 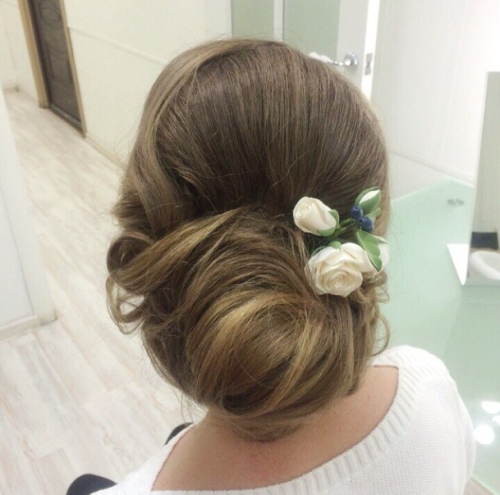 Since, classic look is very well defined, you will need choosing hair accessories carefully. None of these should overlap the actual beauty of your hairstyle. These should also be able to compliment your beauty. 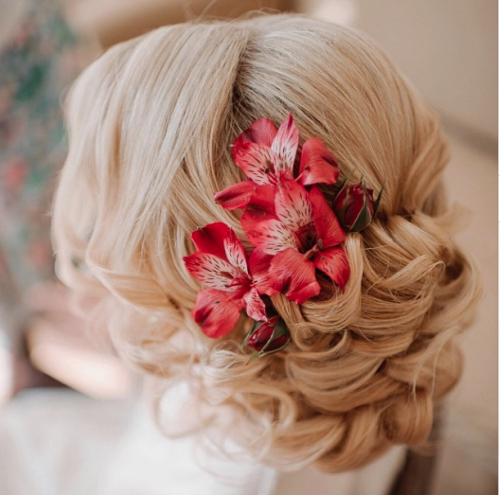 Choosing hair accessories in advance is always beneficial so you will not require wasting time immediately before wedding and you can use these accessories before trials. 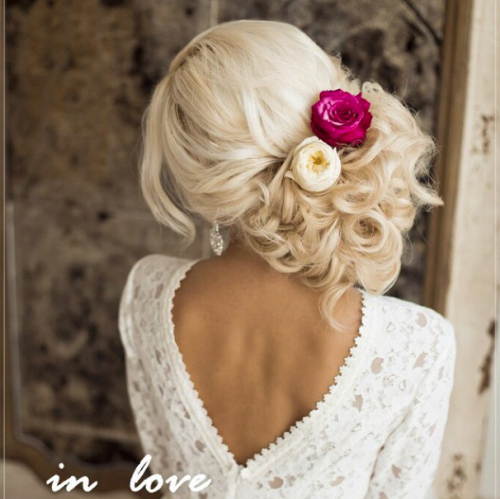 Find more romantic wedding hairstyles bellow! find more ombre hairstyles here. Do you love these looks? 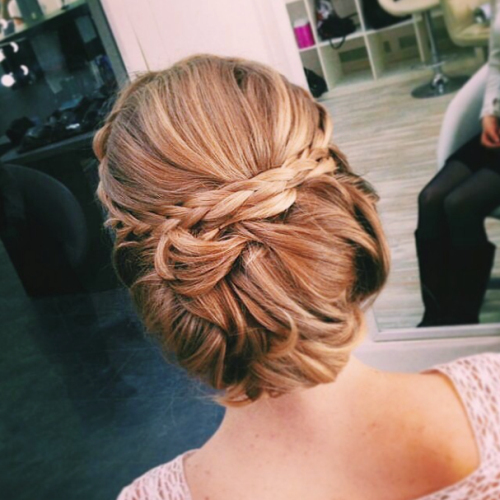 Find more on hairstyles weekly!